Our clients needed specific play solutions to create a unique recreational space within a residential estate. They were looking for movement, interaction and play equipment that would stimulate imaginations. And, they wanted to work with a professional, hands-on company that could provide the solutions they needed. 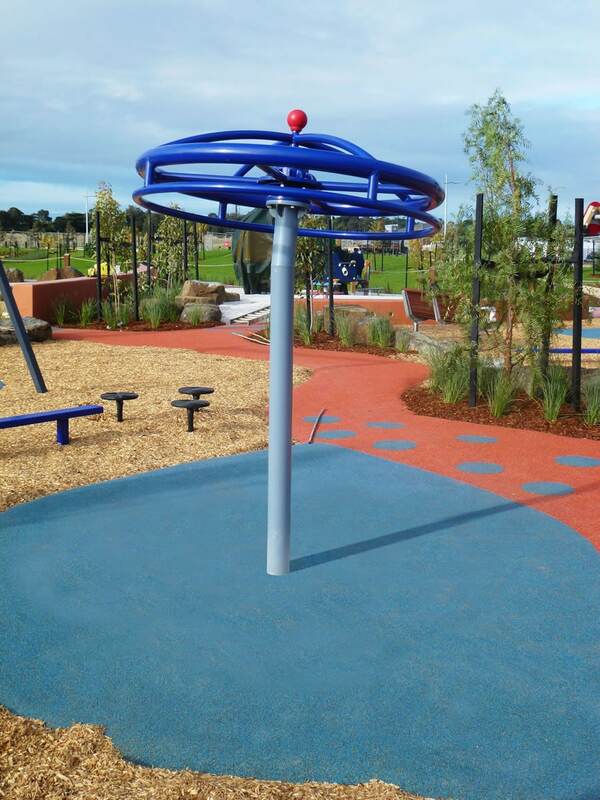 We worked with our clients to design a playground that incorporated spinning waterplay solutions for a stimulating environment filled with possibilities. 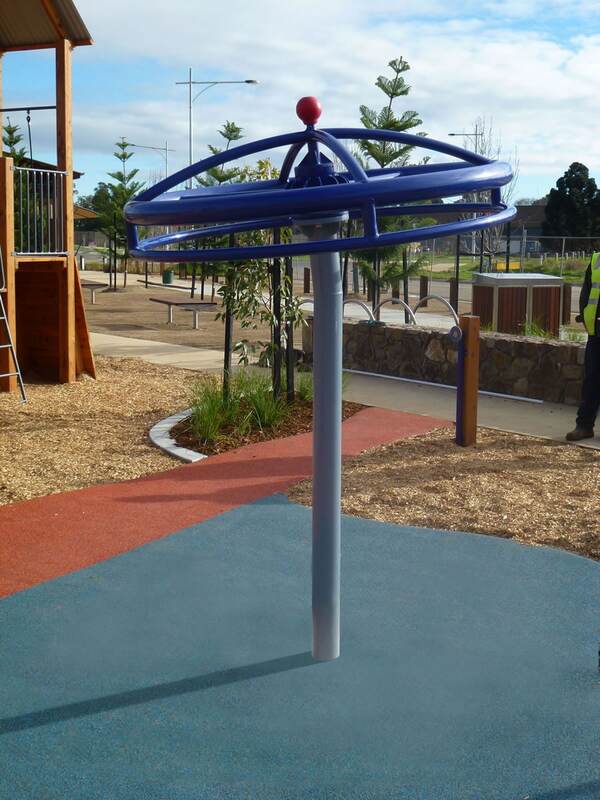 We chose the overhead spinner Maxi Whirler for a dynamic play experience that adds an element of speed, height and adventure. 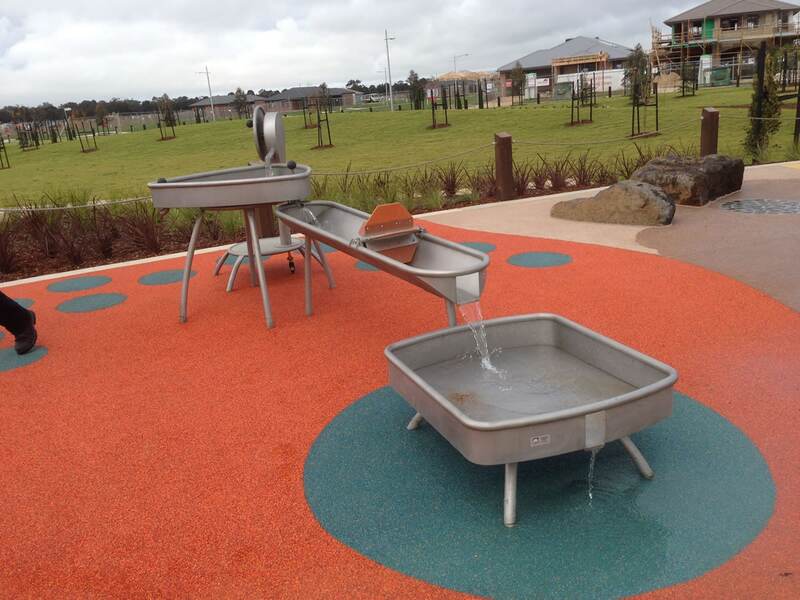 Specific interactive waterplay systems were also incorporated into the playground, bringing an extra dimension of learning and developmental benefits. 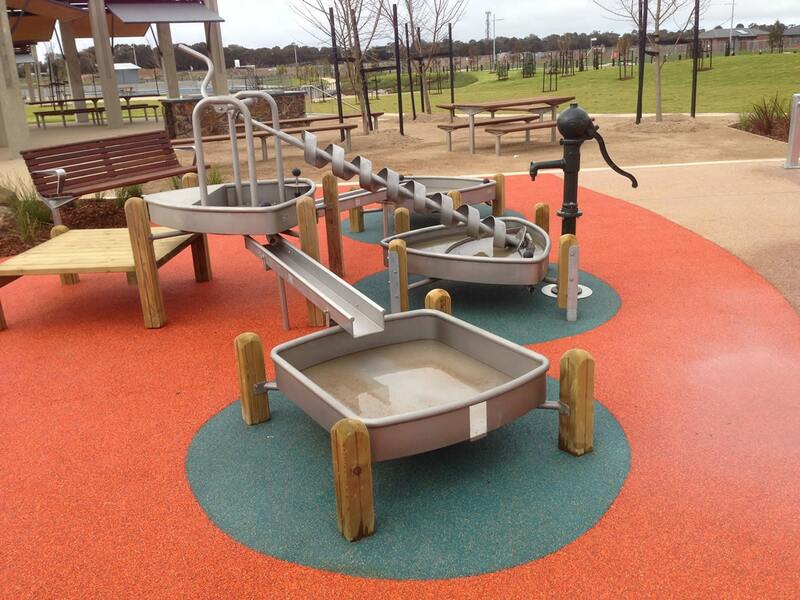 Our waterplay systems with pumps, channels and dams are a great hands-on activity for the whole family. The variety of play equipment will keep children and big kids at heart happy and engaged for hours at a time.